Lions are one of the most social big cats. Watch how lionesses hunt as a team to catch their prey. Female lions live together in prides. Male lions form coalitions that compete for possession of prides. 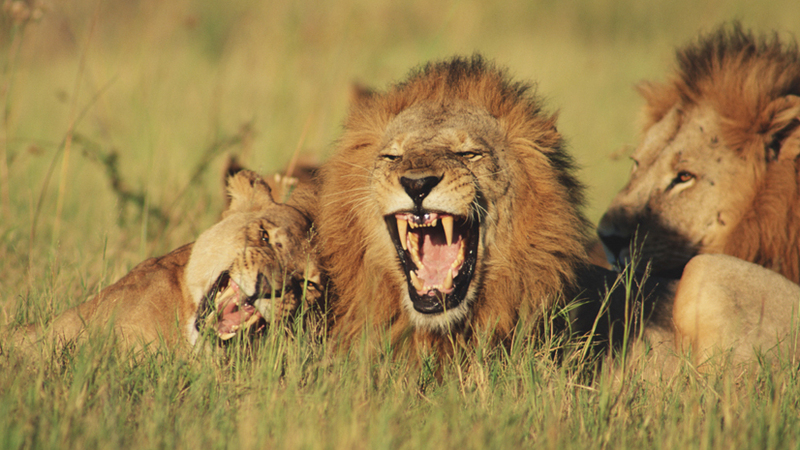 Lions prey on grazing herds. Lions are the only truly social cats. Females live together in prides, and males form coalitions that compete for possession of these prides. Lions are found on the plains of Africa, preying on grazing herds.